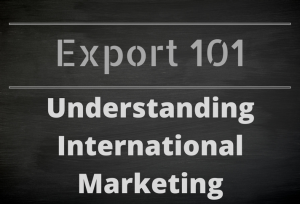 New to International Business and need some direction? 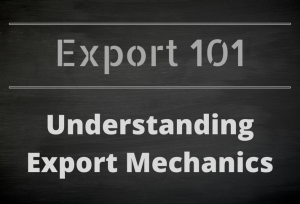 Or a seasoned veteran and just need a refresher? 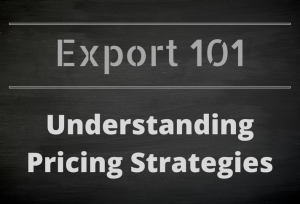 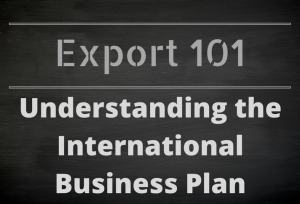 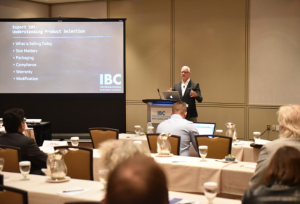 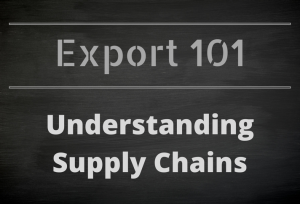 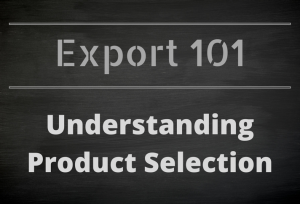 The Export 101 series of posts explore the various aspects of the international business plan to help keep you focused and on track.